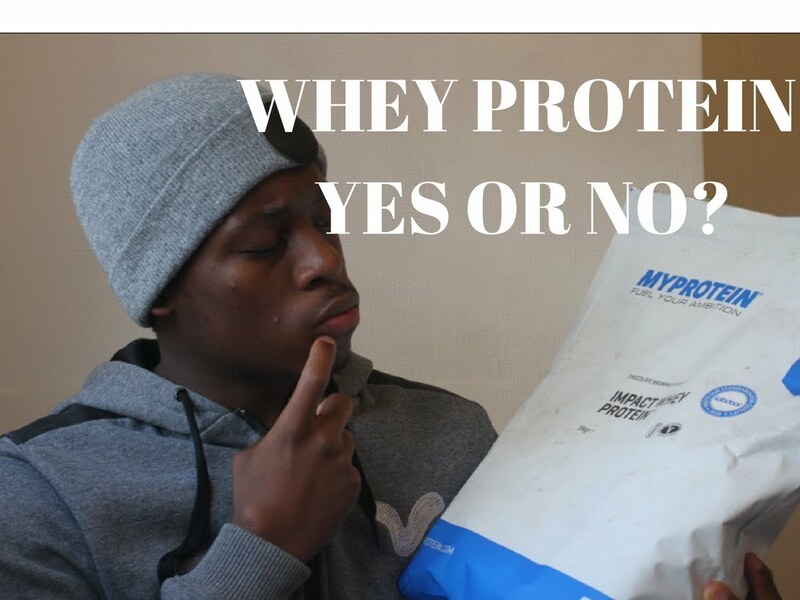 Let’s talk about protein supplements. I remember a few years back when I was new in this field I thought proteins is a synonym for steroids. That is because relatives (including my mom) has once told me, "Beta! You know these powders they use in the gym. They are all steroids, never use them, NEVER. They will harm your body." Amongst the general population, the word “supplement” is mostly always associated with steroids. Indians tend to jump to conclusions and assume that simple protein shakes will have the same effect as steroids – Hair loss, kidney failure, impotence, etc. The list is endless. A list of endless and baseless myths. Let’s get into the deep science of protein supplements. There are some doctors, not all, but some who suggest all stay away from proteins because those powders might harm your kidney. I respect their noble profession and respect what they have studied but most importantly they see their patient, not in a positive aspect of health and fitness but to cure a particular disease. So there are doctors who haven’t read much about protein supplements, what goes in the making of these supplements and most importantly who should be taking them and who should not. And we all know that most of the Indian parents are influenced by the family doctors and if the family doctors don’t know enough about this subject in this vast field of health that does affect the child who is trying to adopt a fitness lifestyle. The most commonly used source used protein is whey supplement. The primary raw material used is something which we obtain while making paneer from milk. Now, this Whey is put through the process called microfiltration where this liquid part is converted into a solid form of whey which is used for making whey protein. That’s all this is, it’s a concentrated form of milk that’s very high in protein content and it’s a very good quality protein. This is something which everyone should know, it’s just a form of dairy. The short answer is anyone who does any kind of physical activity can consume whey protein, your age doesn’t matter, your gender doesn’t matter. Now the thing is if you are just sitting idle at home watching TV firstly that is horrible for your health and for that you can hit your protein goal by your home food only. But if you are doing exercises maybe running, cycling, swimming and most importantly gymming where protein requirement is much high. So in order to hit the protein goal of the day, you need to take protein supplements to gain lean mass as well as growing taller. 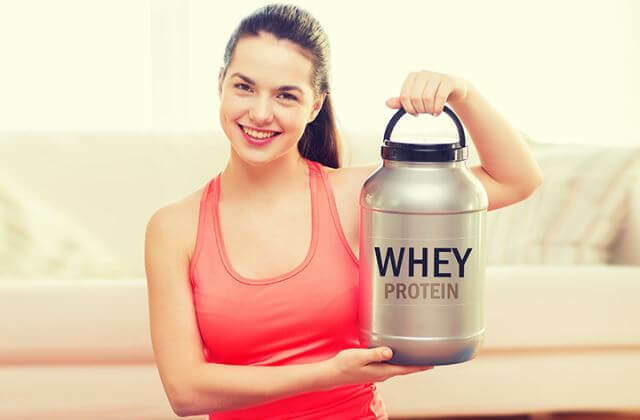 Protein supplements are perfectly safe even if you are a girl, it’s not gonna make you bulky or put on weight but rather it will help you burn fat. They are very convenient to get to your protein goal. Why? Because every single scoop of protein shake has roughly about 25 g of protein in it, that is equivalent to eating 4 whole eggs. A lot of people thinks that consuming protein can cause kidney stones in their body. The science behind kidney stones is that they formed because of the high acid level in the bloodstream. Yes, protein supplement does increase that level but you can counter that by increasing the intake of water. Now if you are eating chicken, fish, and eggs and then you are consuming protein shakes and also you remain dehydrated then you are not giving your body enough fluid to flush out from your body that is what leads to stones. So take care of your hydration levels. How to take care of that? If your urine is clear most of the time you are in safe zone. 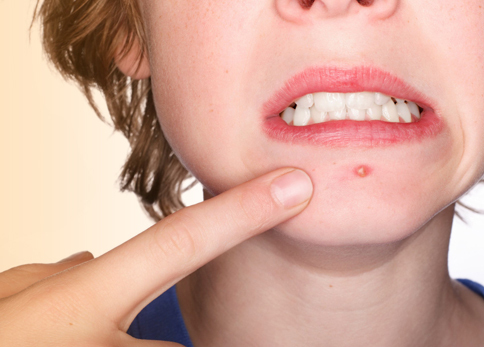 Protein shakes might result in acne, so if you are consuming whey proteins and getting adult acne and not able to figure out why, maybe leaving supplements for a while might be a solution. So that’s it guys. I hope this will help you get an idea about protein supplements. What are they? Are they harmful? Should I consume it not?